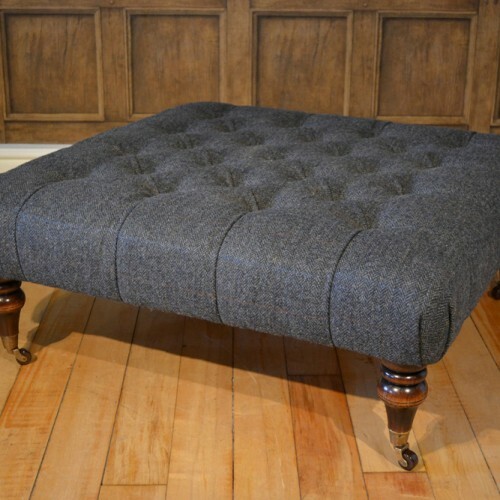 An Edwardian style square stool with hide buttoning and a turned hardwood leg with antique brass castors. 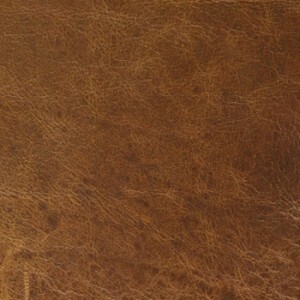 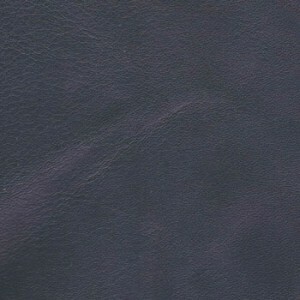 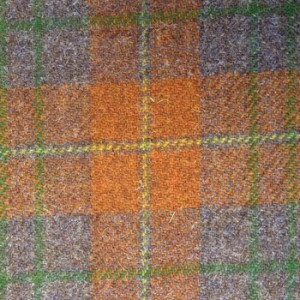 This stool coordinates not only with the Castlebay but also the Bowmore group. 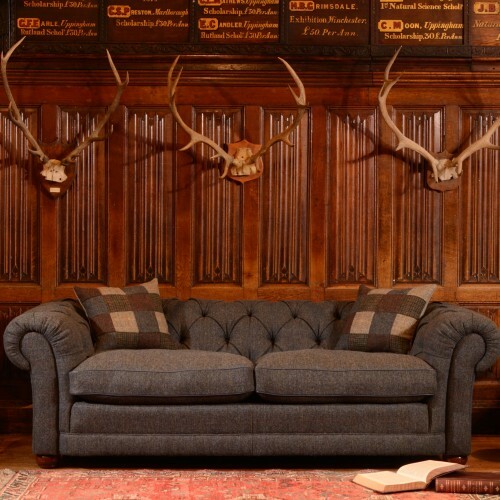 The Castlebay group has two sizes of sofa and a buttoned stool. 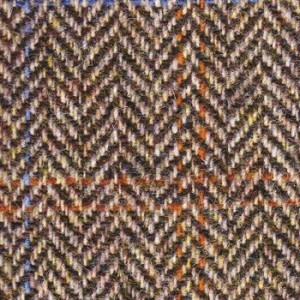 Stool shown displayed in Granite Herringbone Harris Tweed and Atlantic Blue Hide. 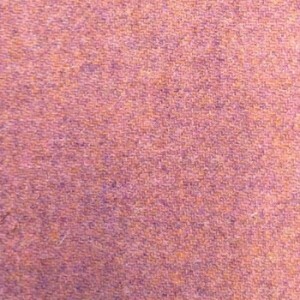 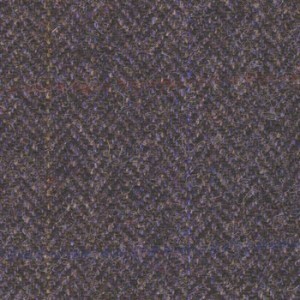 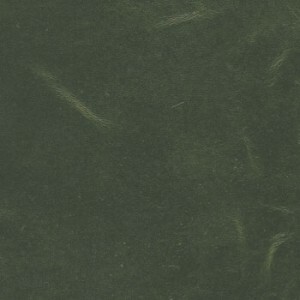 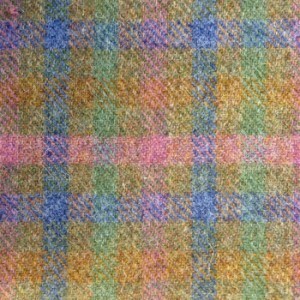 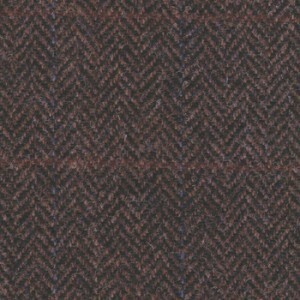 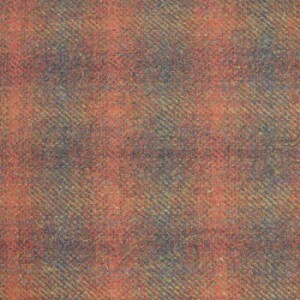 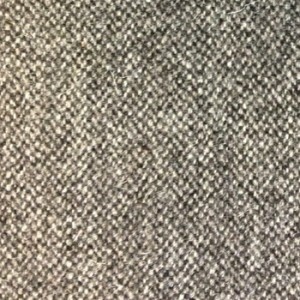 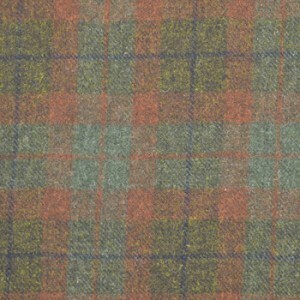 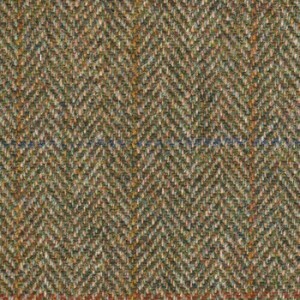 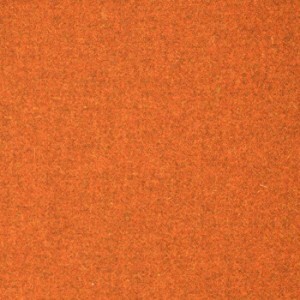 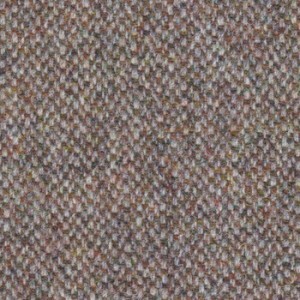 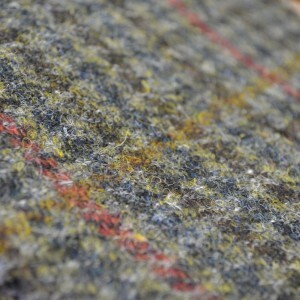 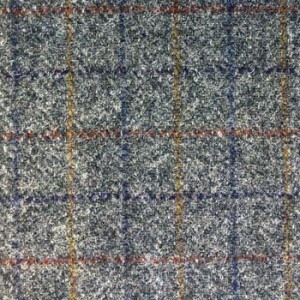 The Castlebay is available in any one of the tweeds and hides in the Tetrad Harris Tweed Collection.